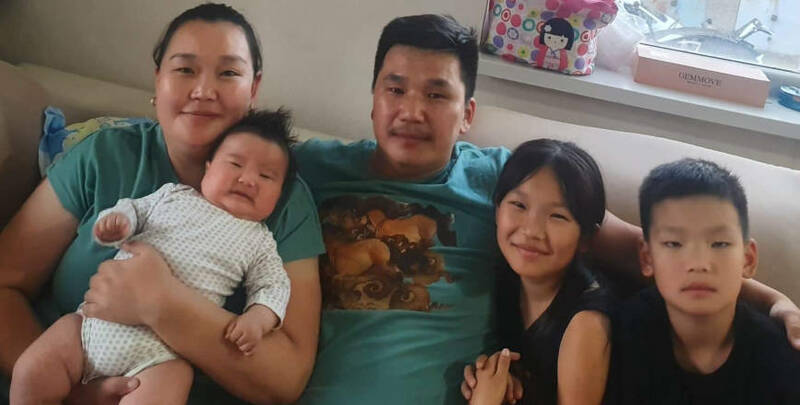 – Natalie, Stephen and their family as they mourn the death of Stephen’s brother. May God give them abundant comfort and assurance in His love. Prayer is a vital part of engagement in God's mission. Through prayer we hear God's voice, and he helps us to see people and situations the way he does. You are invited to join in God's mission by praying for (and with) our partners in mission during Lent. 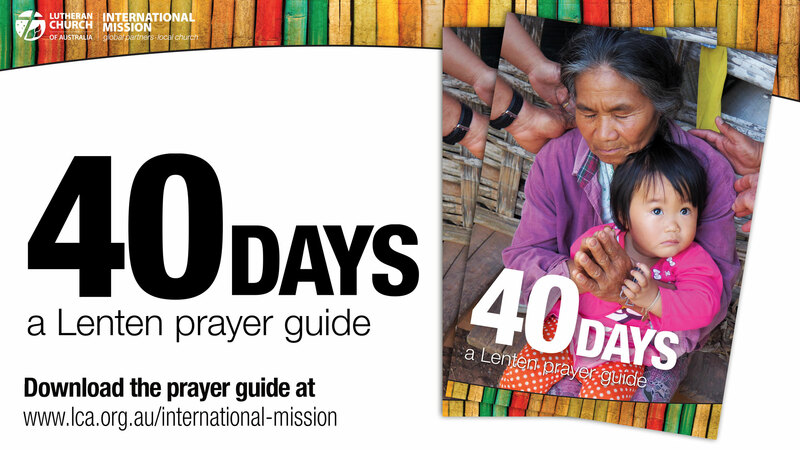 Download our Lenten prayer guide here. 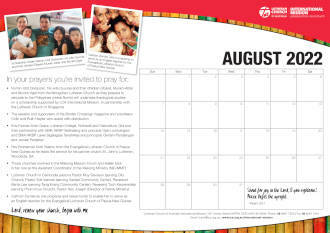 You are invited to join in God's mission by praying for (and with) our partners in mission, month by month. Download our April prayer calendar here.